Do you have a minimum of a Bachelor’s, preferably a postgraduate qualification MBA or Master’s Degree? Do you have a minimum of 5+ years relevant professional experience (excluding internships)? Do you have language skills? Fluency in 2 languages, typically Arabic, Chinese, English, French, Spanish or Russian. If you are an employer and are interested in exhibiting at one of our events contact us here! As an attendee, you have the ability to explore employer information and opportunities. 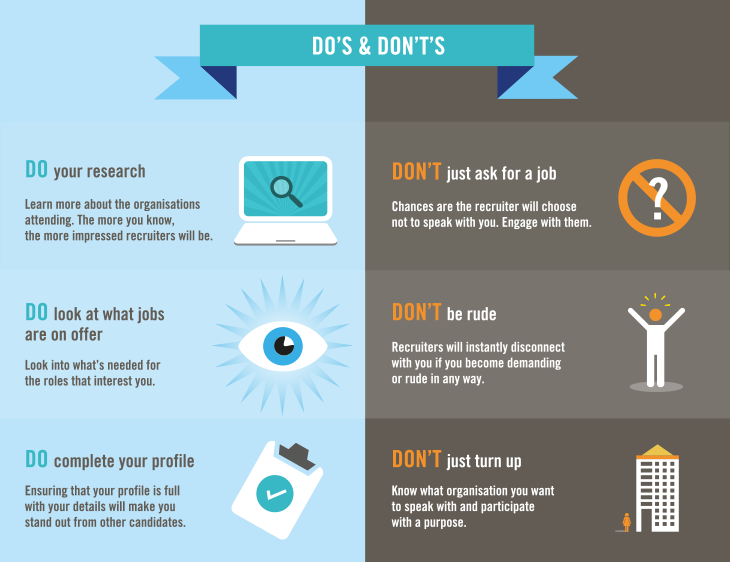 Choose which employers you want to interact with and then engage in one-on-one text-based conversations directly with a recruiter at those organisations. You can share your background, experience, résumé and ask questions. Maximise your time in the event by getting in line to chat with representatives from more than one school at a time. Are you recruiting experienced international professionals? 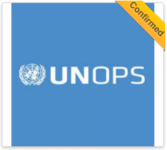 Global Careers, the leading provider of virtual careers events has teamed up with leading international organisations including UNOPS and International Job Board, GCFjobs.com to create Global Careers Experienced International Professionals Event. If you are recruiting international professionals, with 5+ years experience and language skills, join us online on Thursday 30th November for our next Experienced International Professionals Event. The Global Careers in Experienced International Professionals Event will be conducted in english and provides your organisation a unique opportunity to connect with highly qualified international candidates who are seeking employment.